This custom home designed and built by CL Design Build is distinctively Craftsman. The custom ranch home with open floor plan also features a walk-out basement. This custom home designed and built by CL Design Build is distinctively Craftsman. The open floor plan features a beautiful beamed ceiling. This custom home designed and built by CL Design Build is a 2-story Farmhouse. Custom woodwork, beautiful sunroom, and open floor plan are just some of the features in this new home. CL Design-Build is proud of this stunning master bathroom. The custom woodwork, beautiful stone tiled backsplash, freestanding bathtub and walk-in shower come together to give this room the feel of a decadent spa. Including Naperville, Warrenville, Wheaton, St. Charles, Batavia, Geneva and surrounding areas. 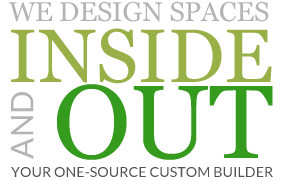 Your “one-source” custom home builder in Western Suburbs of Chicago, Illinois. CL Design-Build provides consultation and custom home design for seamless coordination of form and function. From lot analysis, to home design (including interior design), through selections, and on to home construction and closing...no other custom home builder has the expertise, talent or systems that we provide each of our clients. CL Design-Build will work with you to create a unique and ideal living space you’ll be proud to call ‘home'. 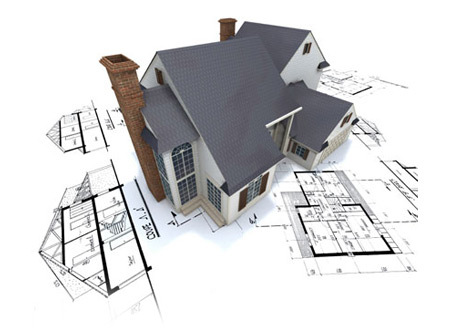 CL Design-Build is your custom home builder in Chicago Western Suburbs. Builder of new custom homes and remodeler of existing homes in Yorkville, Oswego, Plainfield, Naperville, Hinsdale, Downers Grove, and surrounding western suburbs of Chicago. New custom homes range in price from $300,000 into the millions on your lot. CL Design-Build has been a custom home builder and an Energy Star partner since 2000.